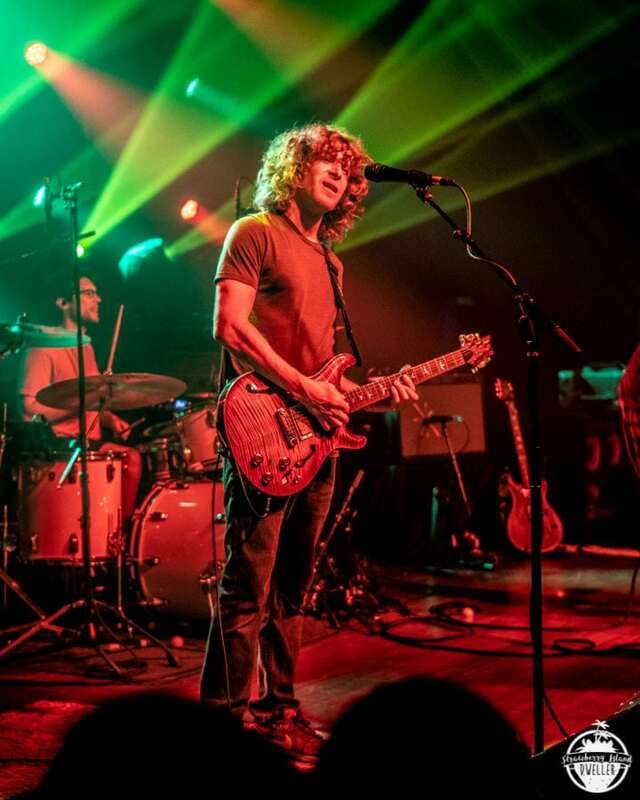 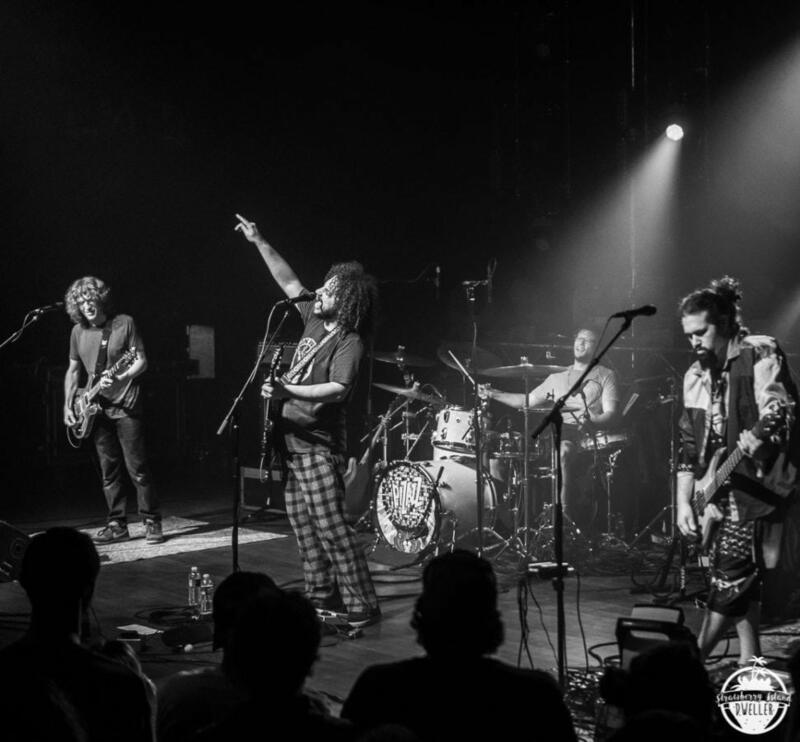 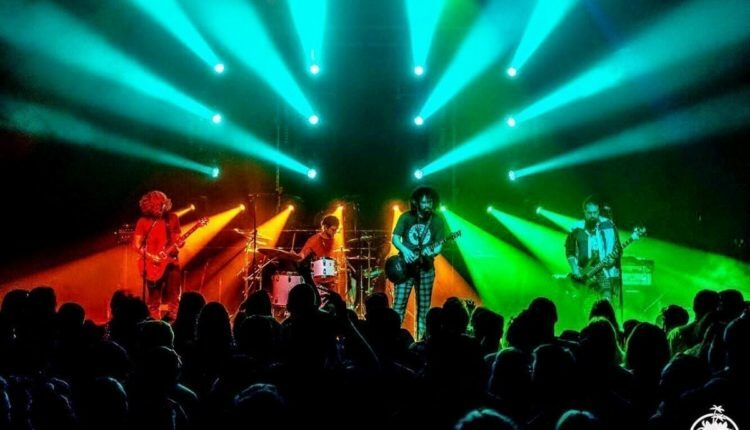 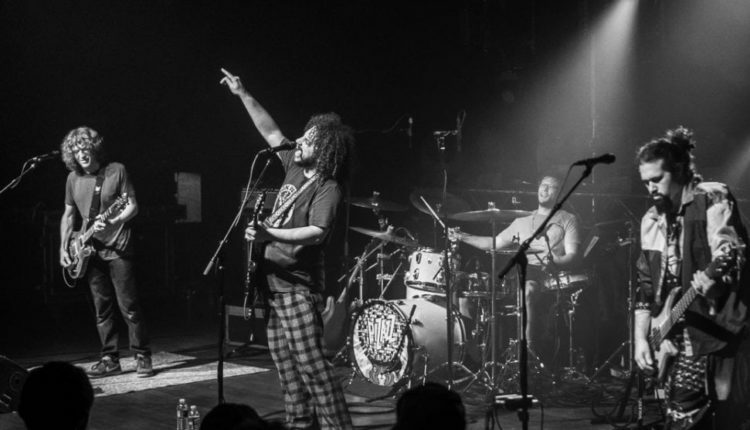 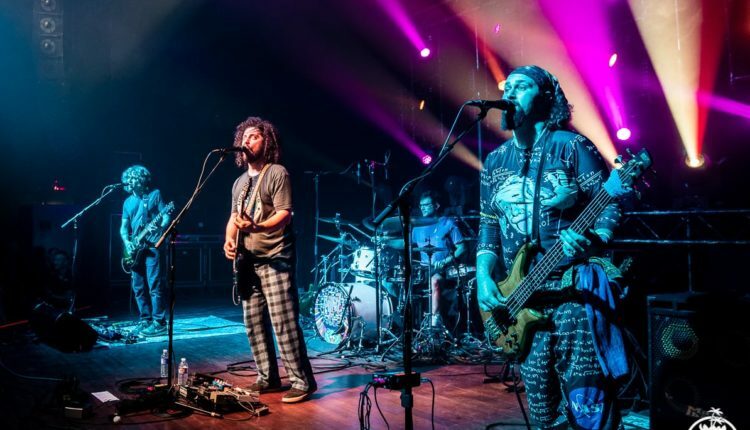 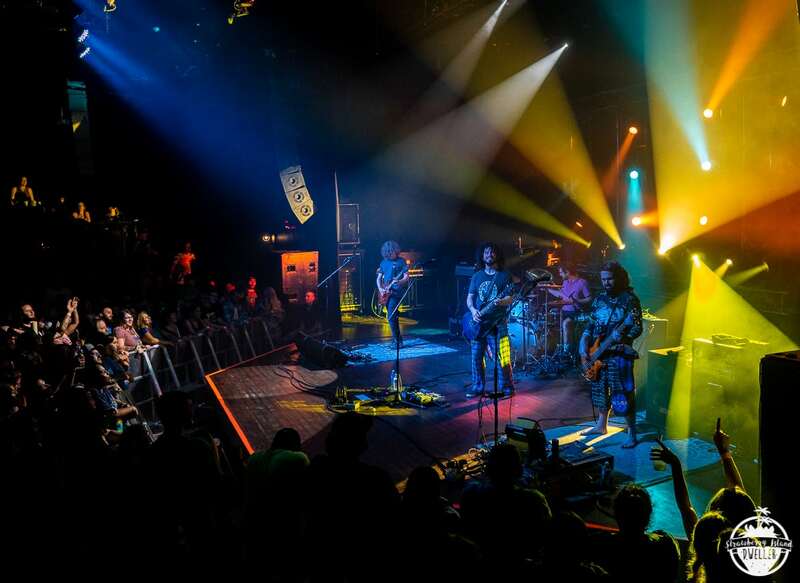 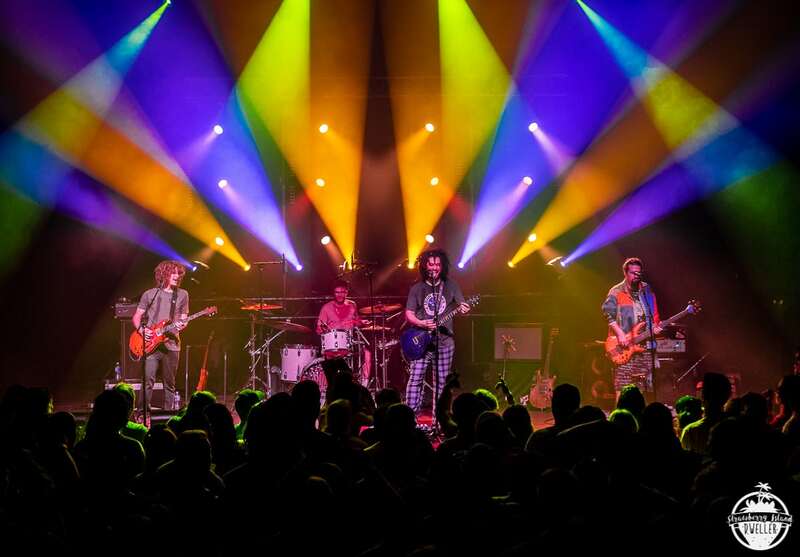 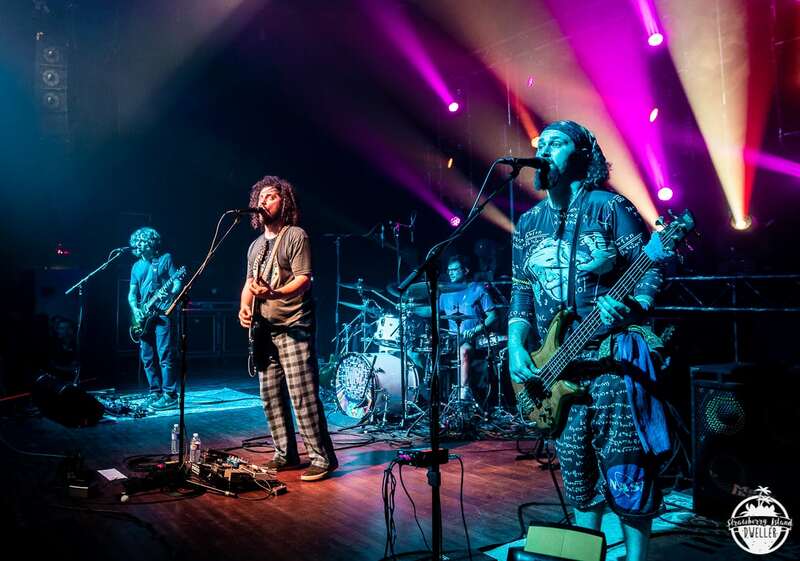 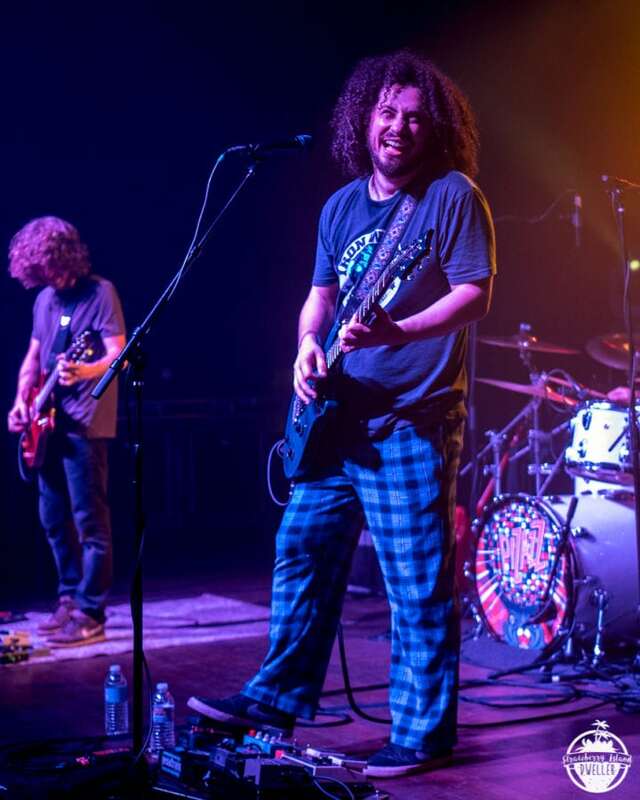 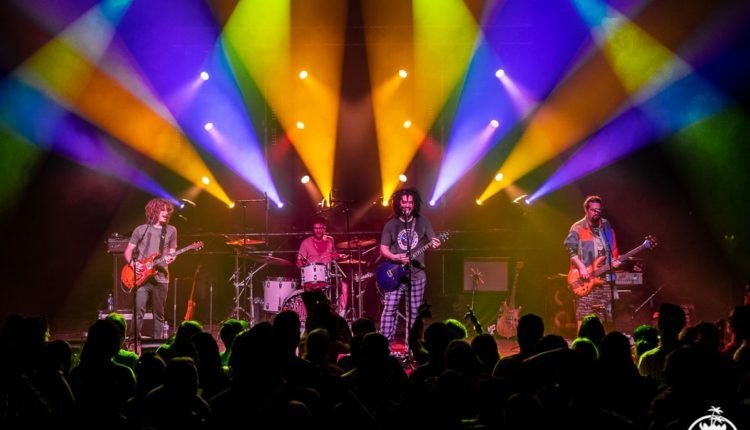 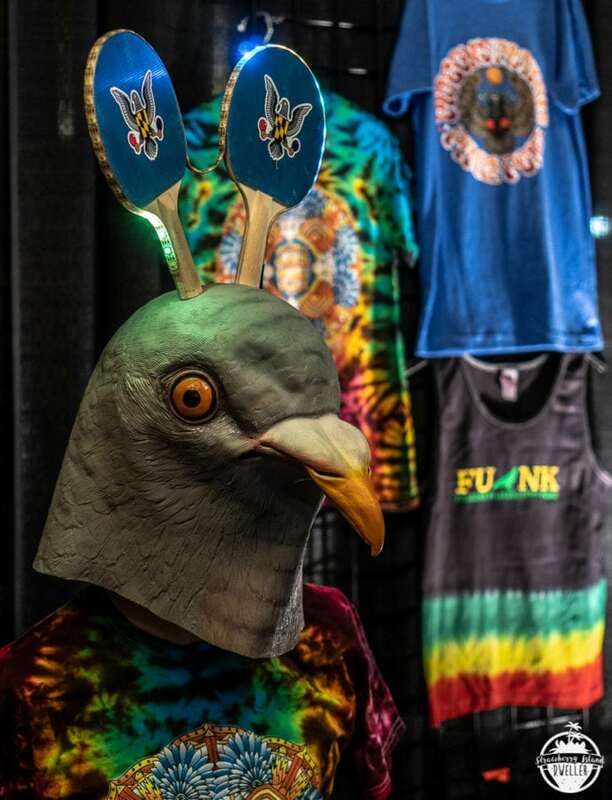 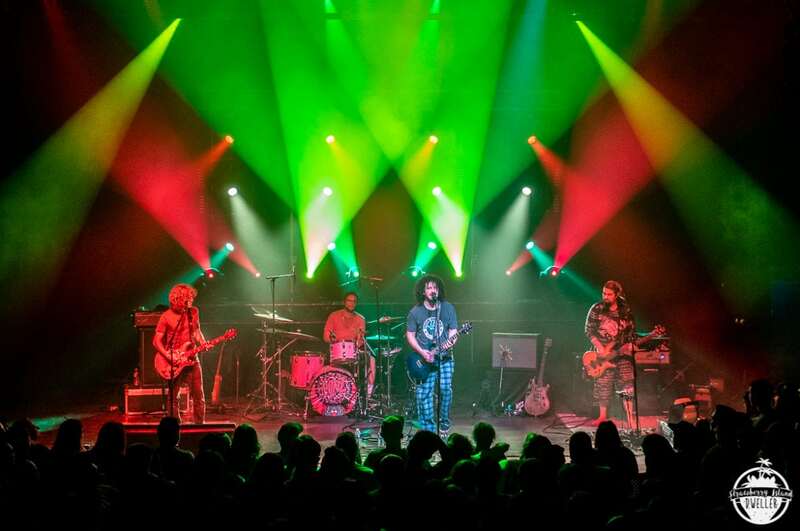 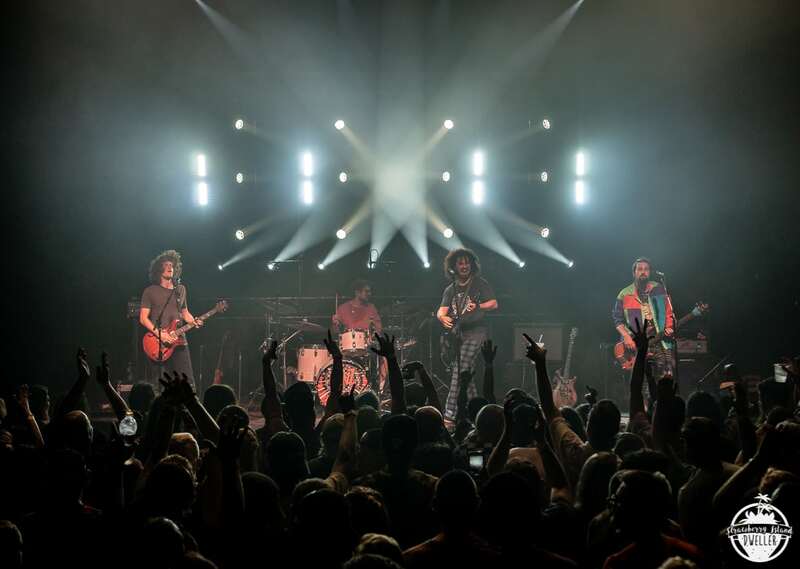 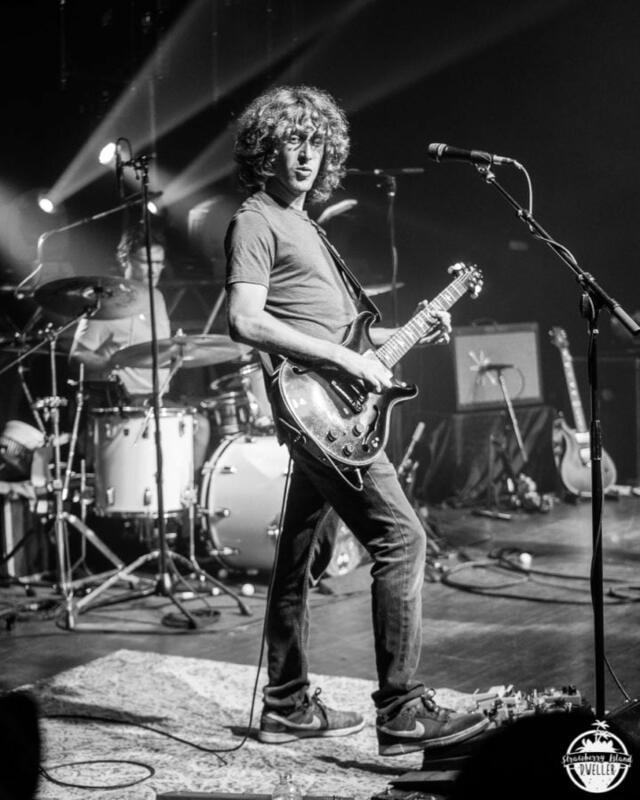 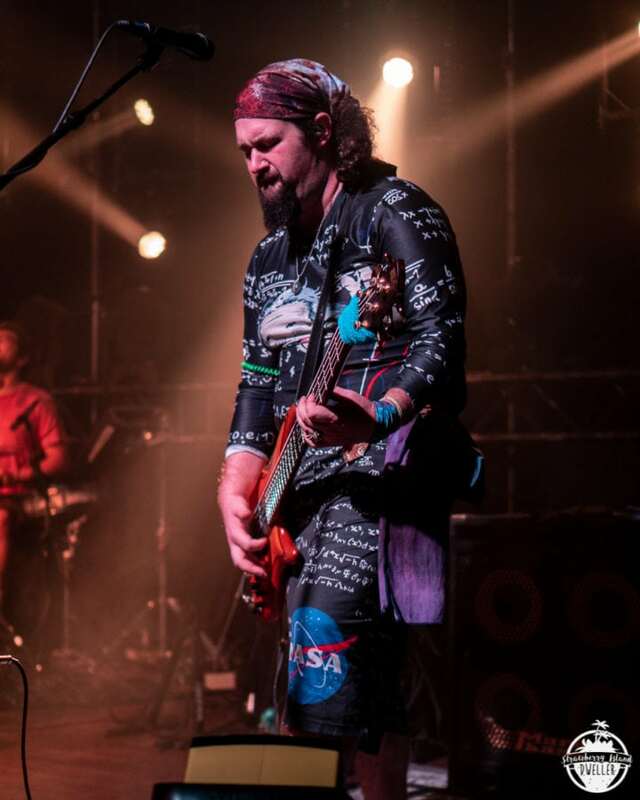 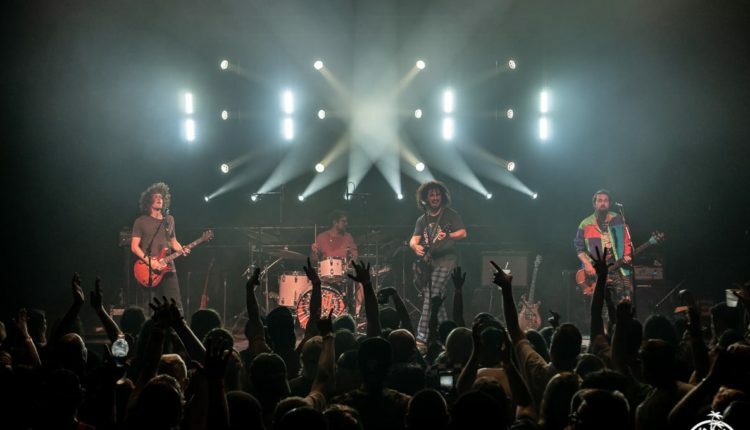 The last Friday of August saw jam-funk favorites Pigeons Playing Ping Pong stop in Buffalo. 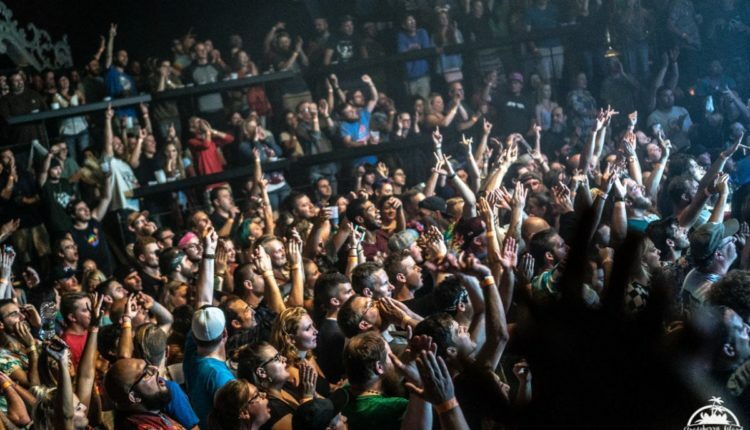 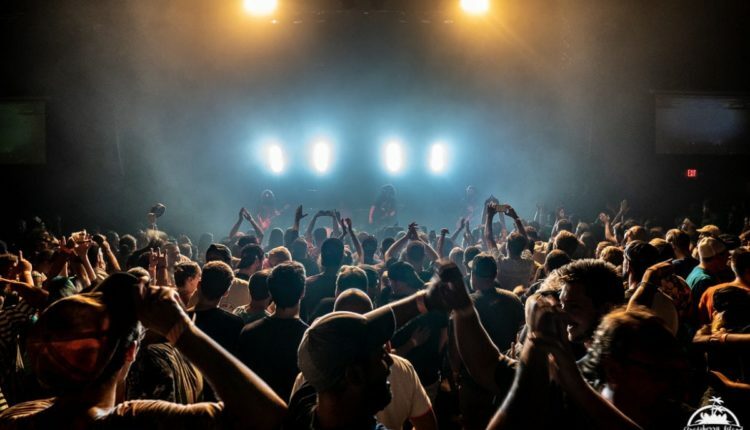 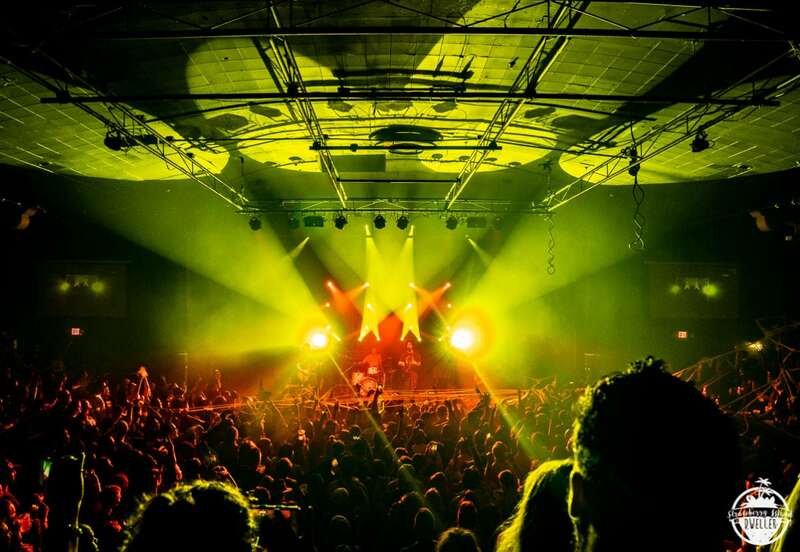 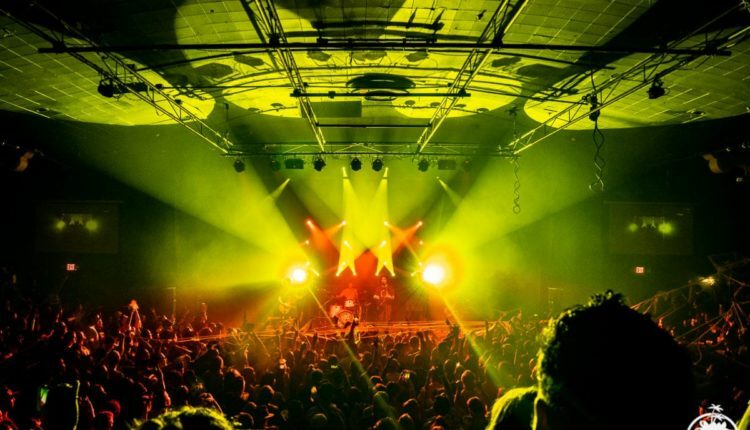 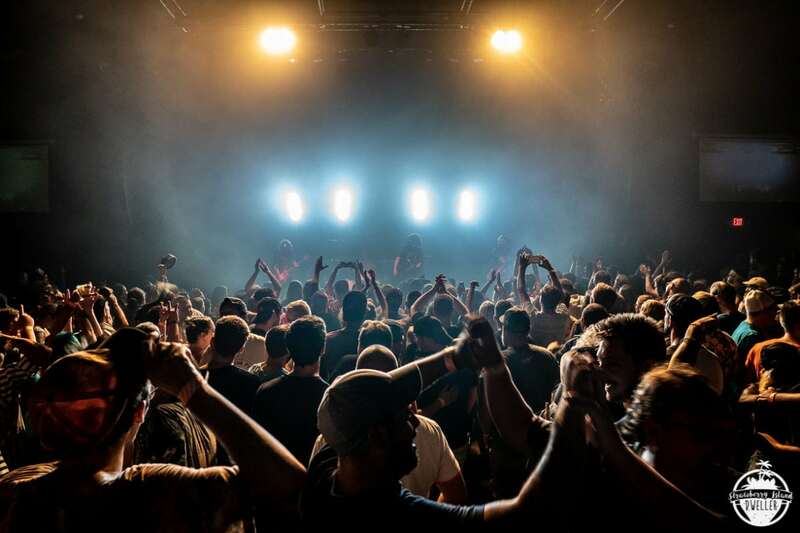 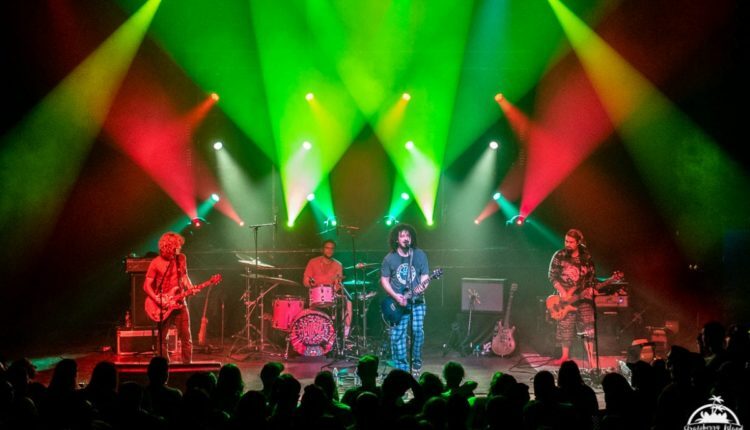 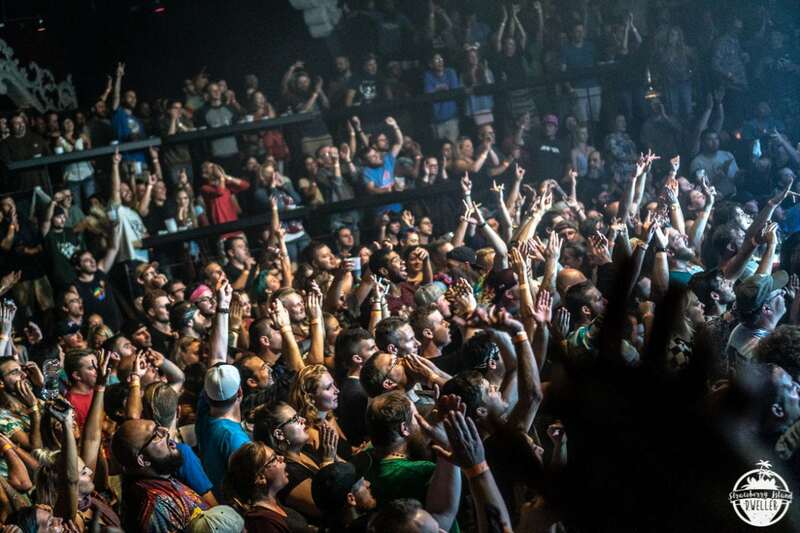 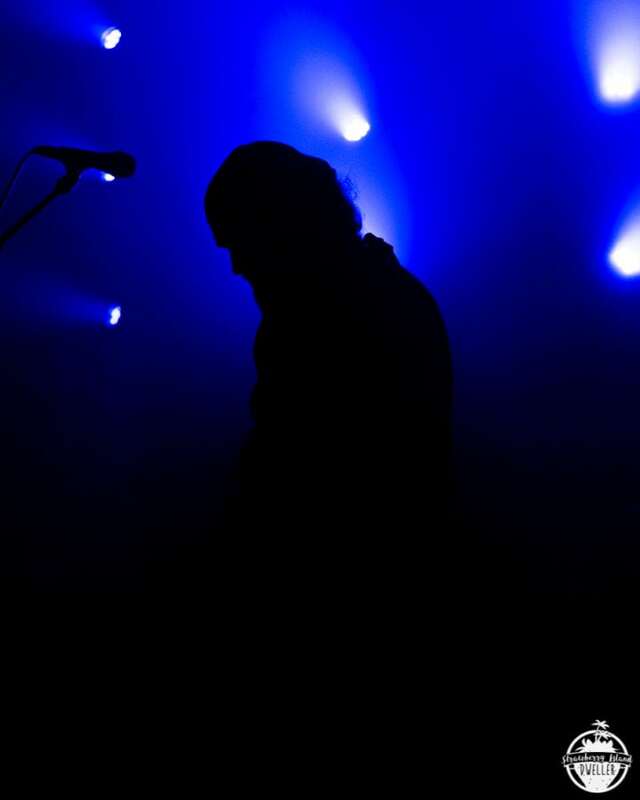 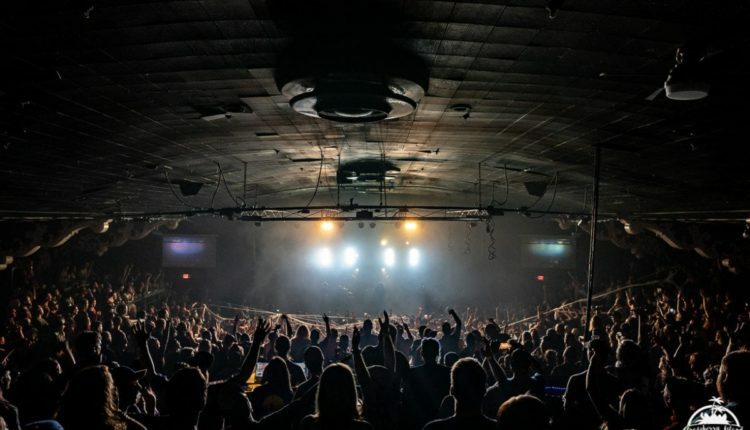 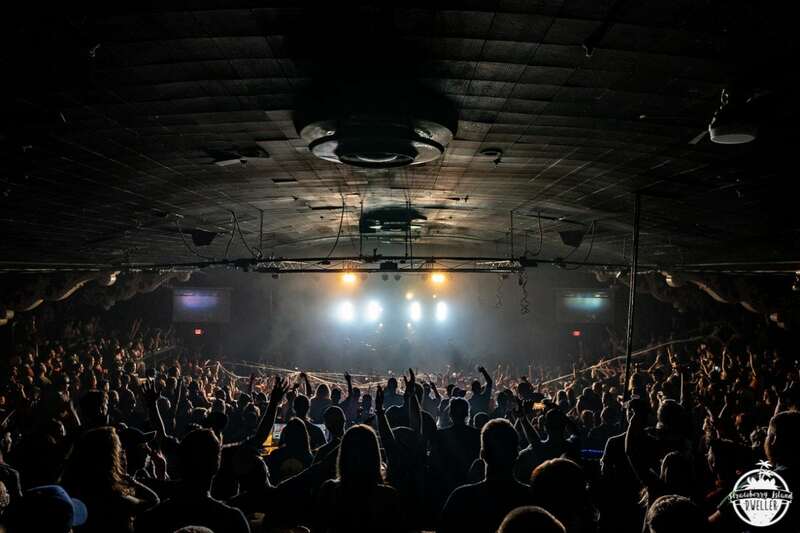 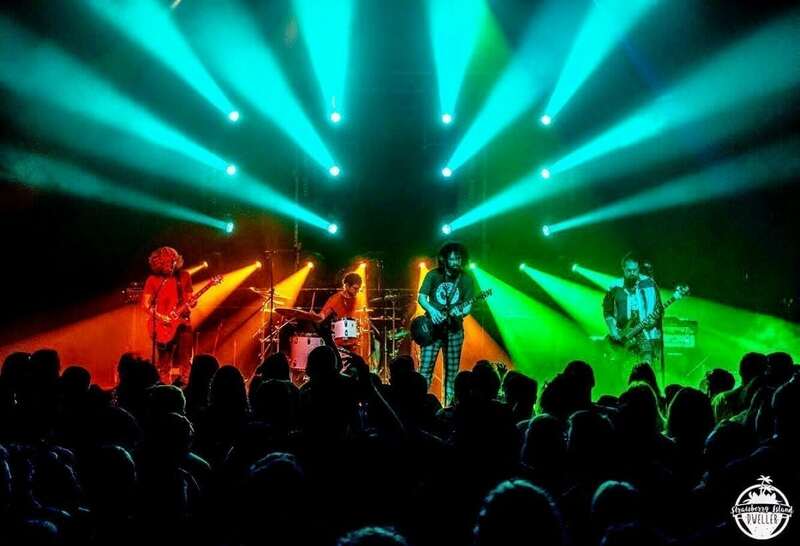 After previously selling out venues in town such as Nietzsche’s and Iron Works and now graduating to the larger Town Ballroom, the excitement was tangible with the sold out crowd and the band’s high-energy funk quickly turned the proceedings into an all out dance party. 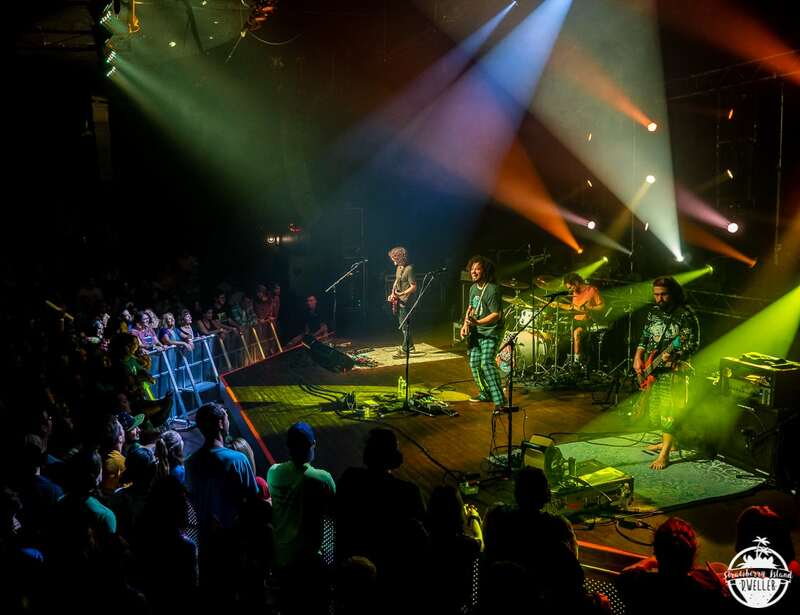 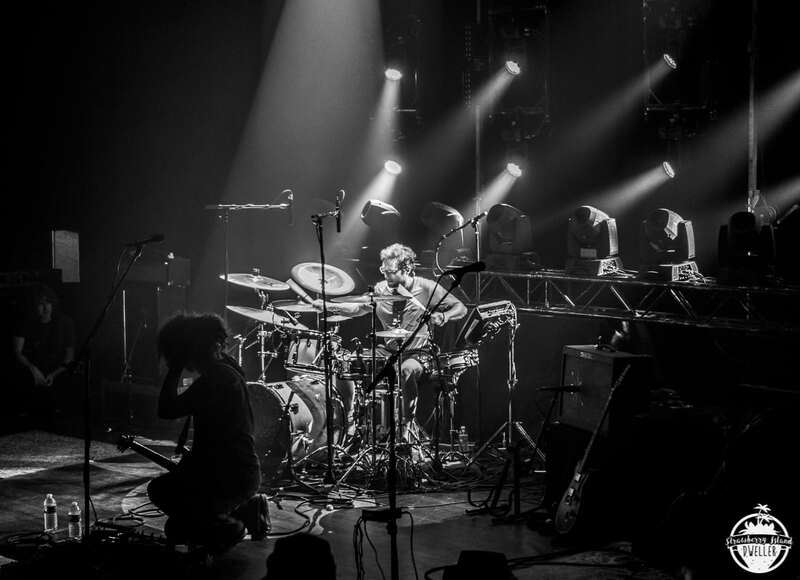 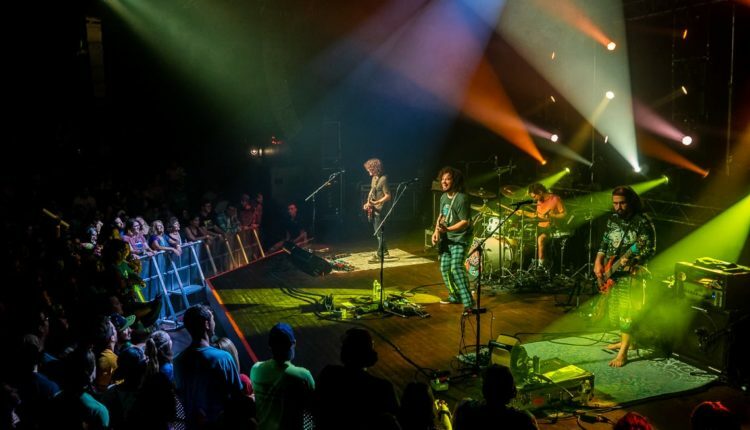 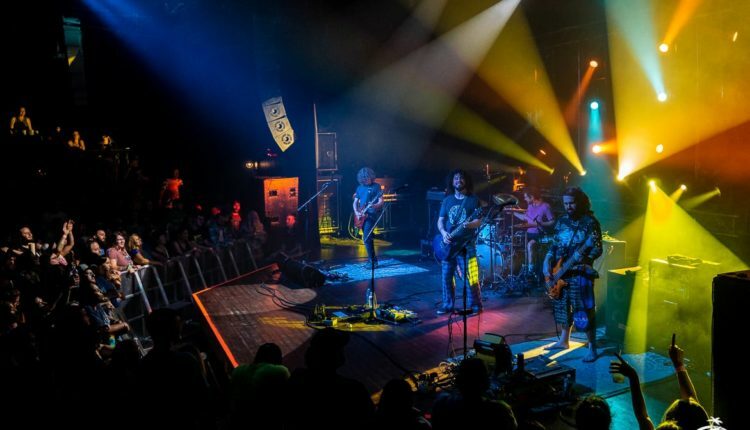 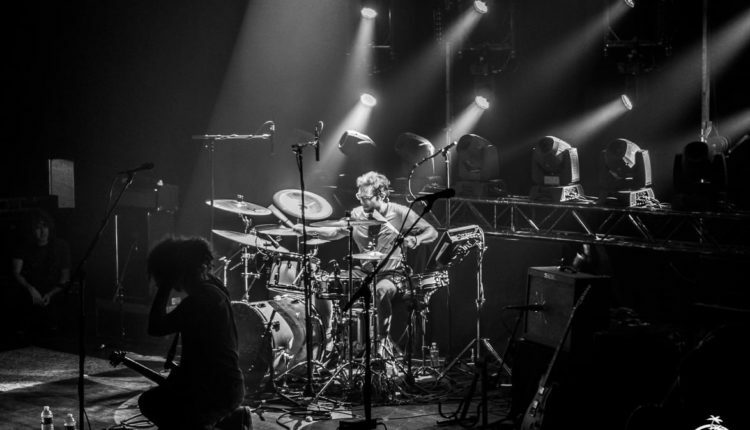 A lengthy fall tour will be taking the band coast to coast, however, this is the last NY show scheduled until January 26 when they play the historic Capitol Theatre in Port Chester.